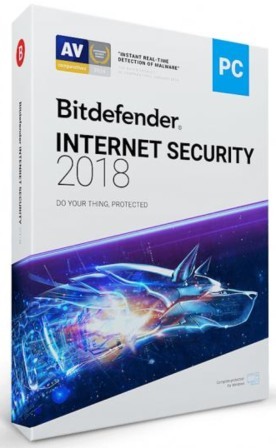 Bitdefender Total Security 2018 normally cost $89.99 for 5 devices. As part of promotional offer Bitdefender, the company is giving away free 6-months full version license of Bitdefender Total Security 2018 to everyone at no cost. Note: The free license is up to 5 devices. Visit the Bitdefender Total Security 2018 promotional page HERE. Fill in the email address and then click “GET IT NOW” button to receive the license series key.